Have you arrived at "the change of life" yet? The good news is that this autumn season of menopause is not a disease - it's a transition, and you can go through it healthy and in a positive manner! This book contains findings that your own doctor may never have told you! 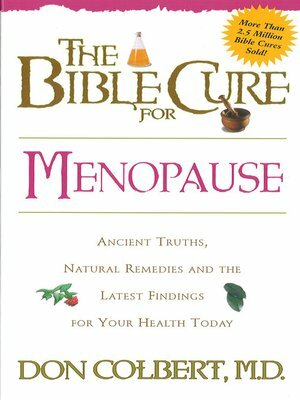 * Hot flashes reduced-the natural way * Vitamins and supplements-your friends for life * Your ideal weight-finding it and keeping it * Meal planning-planning to win God wants you to go through this natural transition of life feeling healthy and great. Now at the last here's a source of information that will help you do so - body, mind and spirit.